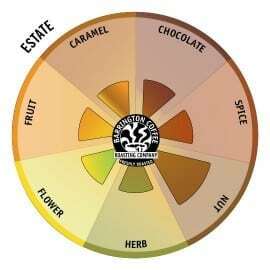 Aromas of orange and lily, soft, supple body, delicate apricot flavor supported by savory tones of peanut and herbal qualities of ginger, bay and bergamot. 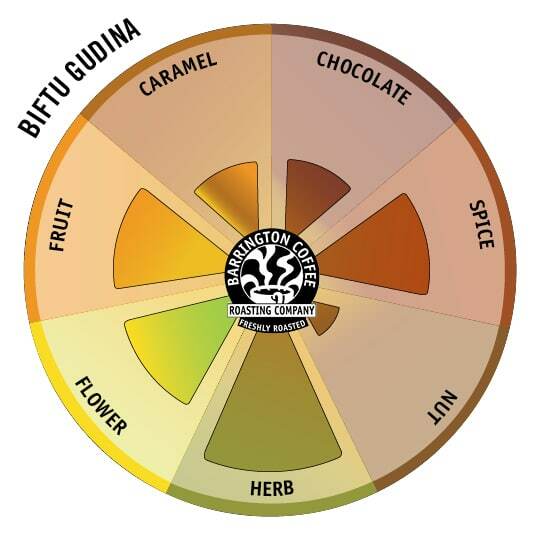 This coffee is also available along side the Geshe Botto in our Ethiopian Tasting Pair. Biftu Gudina is a 26 member coffee cooperative that is a member of the larger Kata Maduga Union. Riyad Abdulkadar manages the co-op alongside the Chairmen Yazid Abamacha and Ababiya Barago. Together they have worked hard to build a top notch processing facility that includes two separate washing stations, an ecopulper, covered drying tables and an immaculate processing facility. They have also built a school for co-op member’s children and have brought electricity into their remote community. 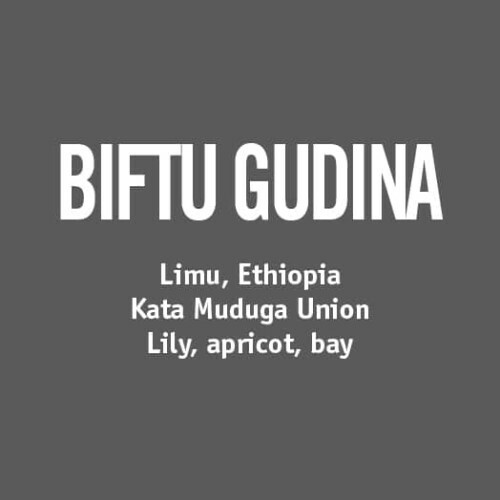 Biftu Gudina produces only Grade One coffees which is an anomaly in Ethiopia. 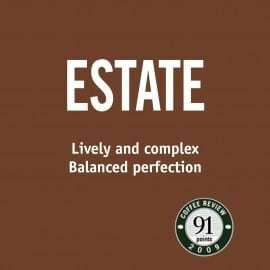 This Lot 9 harvest is different from the typical washed Ethiopian coffees that we gravitate toward for their vibrant acidity. 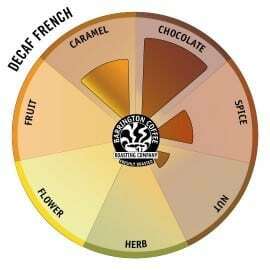 This coffee is soft and delicate with savory qualities that are comforting and easily approachable. 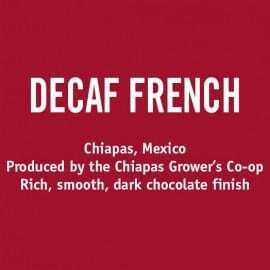 This coffee has been shade grown in a native coffee forest and has been cultivated without the use of pesticides, herbicides or synthetic fertilizers. After repose, we seal this coffee in Grain-Pro barrier packaging in Ethiopia and then send on its way to our Roastery where we preserve the green coffee under hermetic seal until it is roasted as part of our Barrington Green Seal Program© .